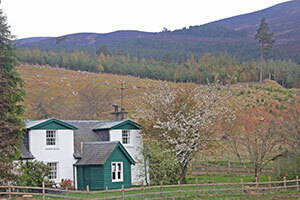 Alvie’s self catering holiday cottages are full of character and the perfect base for exploring the Scottish Highlands. There’s loads to do on the estate. 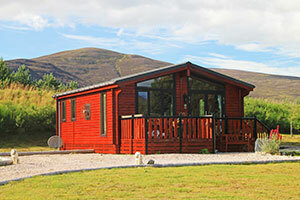 Or you can head to the mountains and lose yourself in the great outdoors. 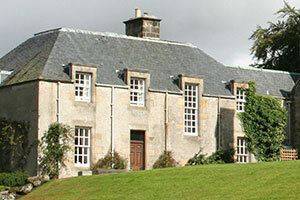 Alvie House is an Edwardian style shooting lodge set in seven acres of grounds.